Oscar, from Mexico, and his wife Elisabeth, a native of Austria, opened Oscar’s Pub & Grill back in 2011. The restaurant quickly transformed from a neighborhood favorite for drinks and food to an establishment known throughout the city for serving some of the best burgers in town. With a parking lot and a fantastic patio, Oscar’s is a destination worthy restaurant for both the food and bar. Oscar’s Pub & Grill is located on the south end of the 16th Street bridge, meaning it’s a short drive from downtown and borders the Walker’s Point neighborhood. 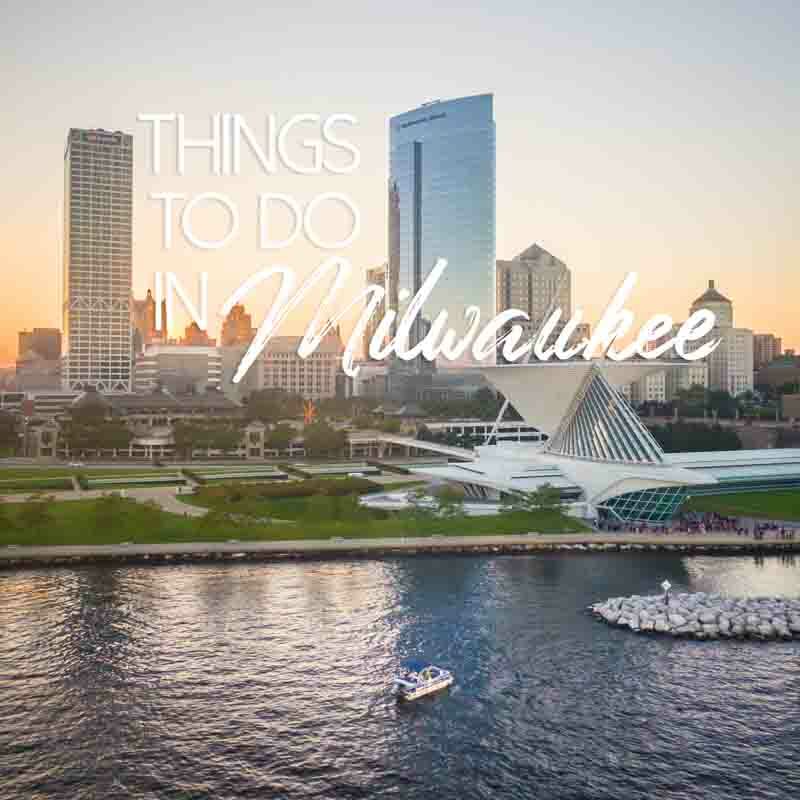 The restaurant is also a short drive from the Potawatomi Casino. Though there are a few other bars in the area, Oscar’s may as well be your sole destination since it has a spacious bar and a comfortable outdoor patio, perfect for sipping drinks and enjoying some quality food. Then there are the burgers. 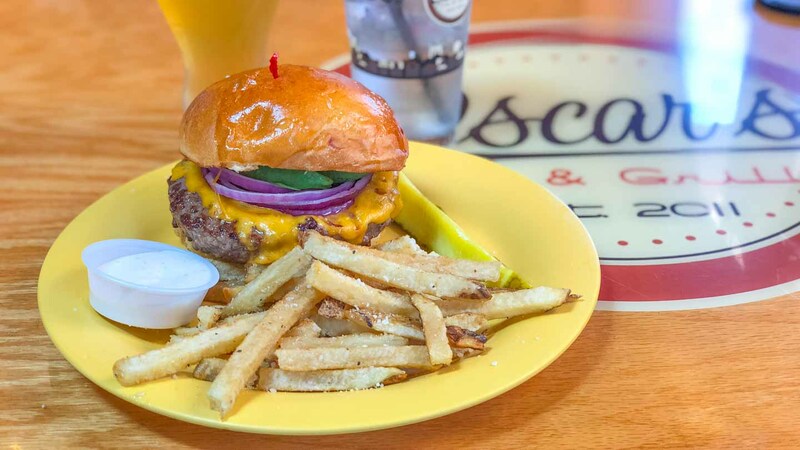 While Oscar’s offers regular cheeseburgers, the specialty burgers are definitely the highlight. There are five to choose from. The Big-O is a must try, which comes with a Black Angus burger, chipotle jack and smoked gouda cheeses, hickory bacon, chorizo, fried onions, and jalapenos served with a side of guacamole and fries ($7.25). For something less spicy, try the Big Foot, a black Angus burger topped with crumbled blue cheese, Boursin cheese, lettuce, tomato, and onions, which comes served with fries for $6.75. All the burgers come on fresh bread and are served with some of the best fries in town. Oscar’s has nightly drink specials definitely worth taking advantage of. In addition to rotating daily beer specials, there are also discounted beer and food specials throughout the week. On Mondays it’s $2 for PBR tallboy cans, Tuesdays are $2 Schlitz tallboy cans, Wednesdays are $2 Budweiser and Bud Light tallboy cans, and Thursdays are 45 cent wings and $2 mystery beers. Address: 1712 W. Pierce St. The first location was so popular the owners decided to open another location. In March of 2018, they started serving their famous burgers at 3800 W. Burnham St. previously known as “Winner’s Circle Bar”, hence the name. Here they’ll serve up many of their favorites, plus a few new selections.